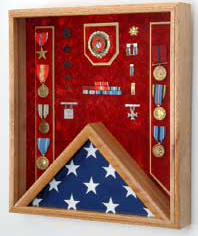 Shadow Box For Marine Corps medals and awards. Marine Corps version shown. 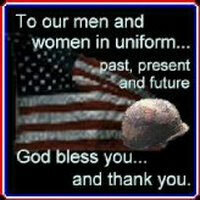 Also available for Army, Air Force, Navy, Coast Guard.